There’s a New Vanderpump Rules Season 7 Trailer, Thank GodWe’re on the brim of freaking out. 13 Ungodly Things We’d Like to See at the Catholic-Themed Met GalaRihanna in the Popemobile, obviously. 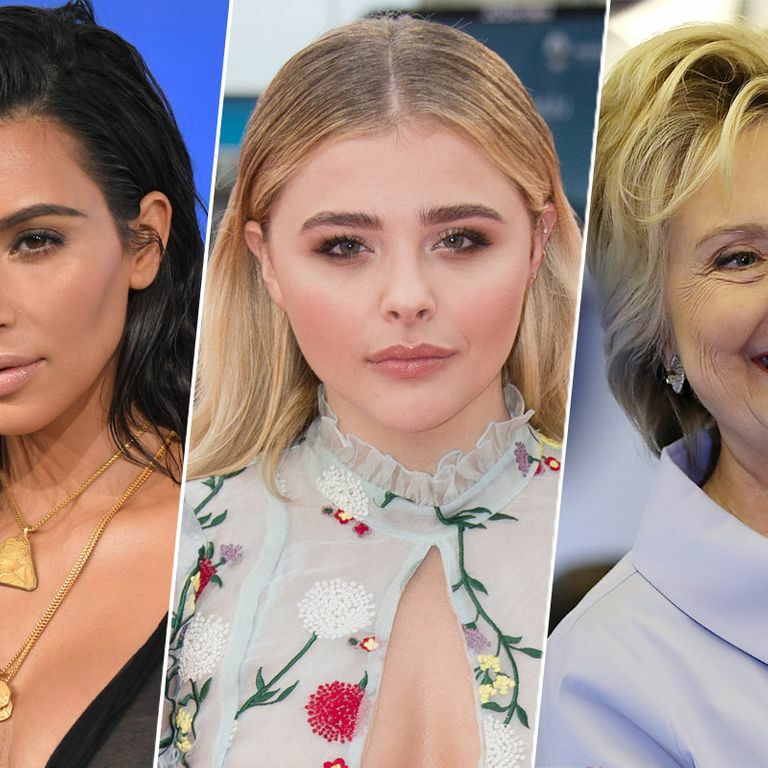 Hillary Clinton Helped Chloë Grace Moretz Get Over Her Kim Kardashian FeudHillary Clinton’s diplomacy. I Can’t Stop Watching Bradley Cooper DancingAnd I hope you can’t, too. See the World’s Most Pierced Woman Getting MarriedHer husband is not pierced.